Ve Neill (born Mary Flores) is an American makeup artist. She has won three Academy Awards, for the films Beetlejuice, Mrs. Doubtfire and Ed Wood. She has been nominated for eight Oscars total. 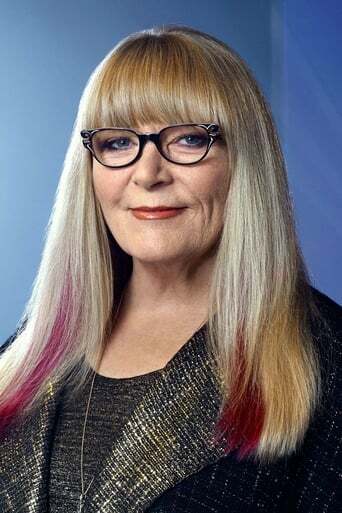 Neill serves as a judge on the 2011 Syfy original series Face Off which features makeup artists competing for $100,000. Ve Neill has worked on all of the films of the Pirates of the Caribbean franchise. Other notable films she has worked on are Austin Powers in Goldmember, A.I. Artificial Intelligence, Hook, and Edward Scissorhands.